Veličina ovog PNG prikaza ove SVG datoteke: 289 × 229 piksela. Ostale razlučivosti: 303 × 240 piksela | 606 × 480 piksela | 757 × 600 piksela | 969 × 768 piksela | 1.280 × 1.014 piksela. 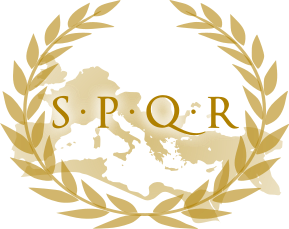 English: SPQR banner, emblem of the Roman Republic. 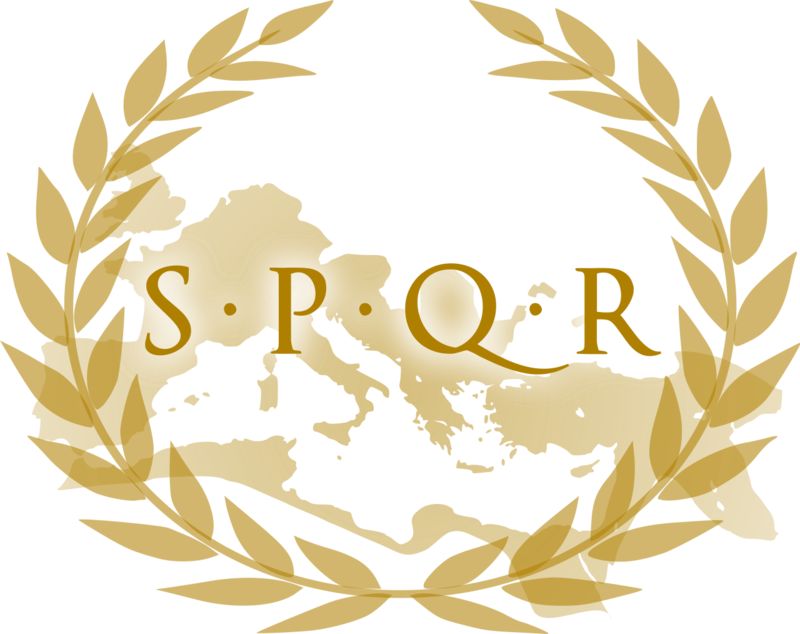 Français : Bannière SPQR, emblème de la République romaine. sadašnja 00:37, 3. ožujka 2013. 289 × 229 (79 KB) Raymond1922A More opaque laurel wreath. 00:31, 3. ožujka 2013. 294 × 232 (91 KB) Raymond1922A Changed the wreath to a more Roman-style one (the old one was taken from the UN logo).